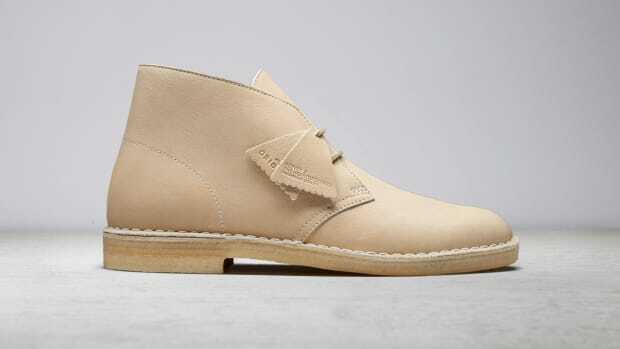 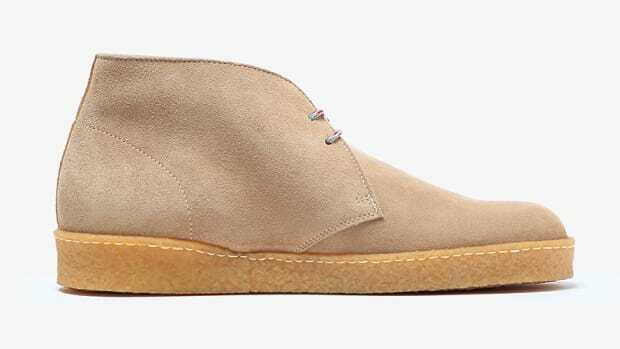 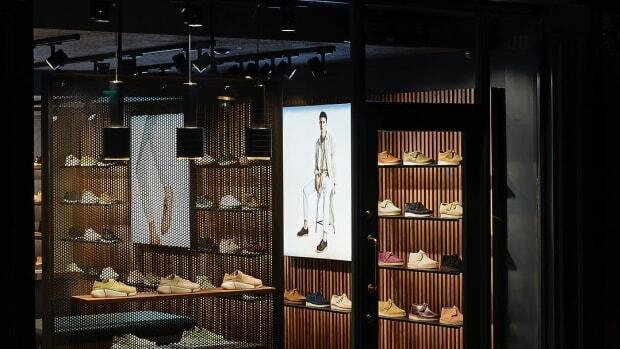 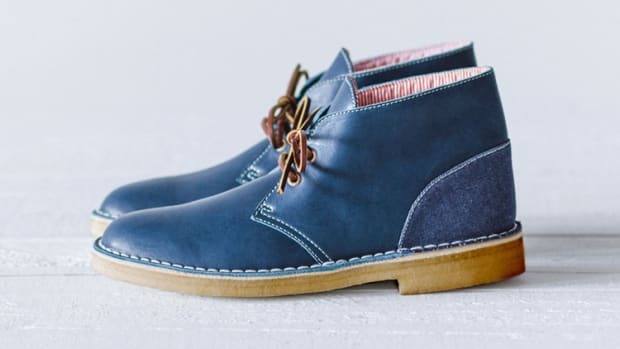 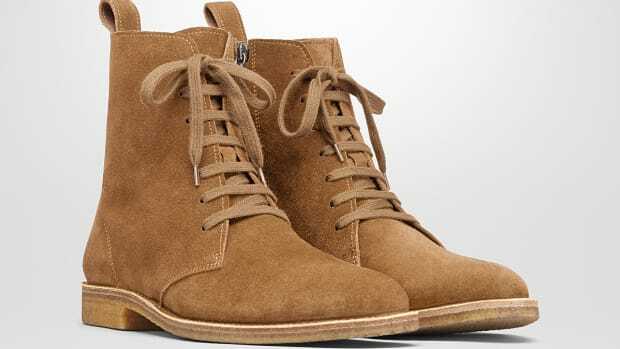 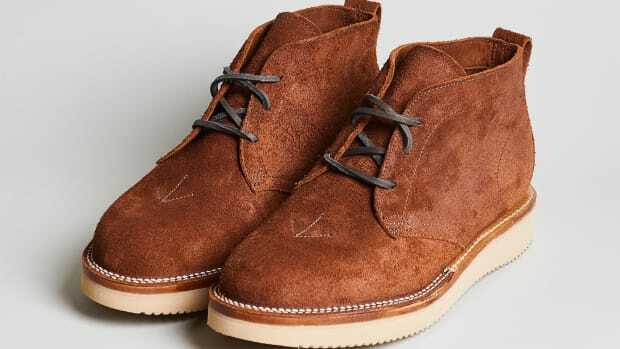 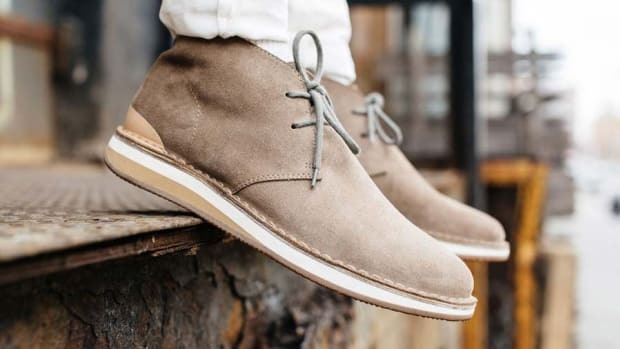 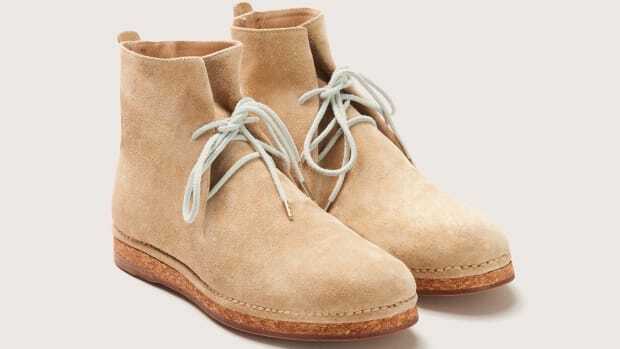 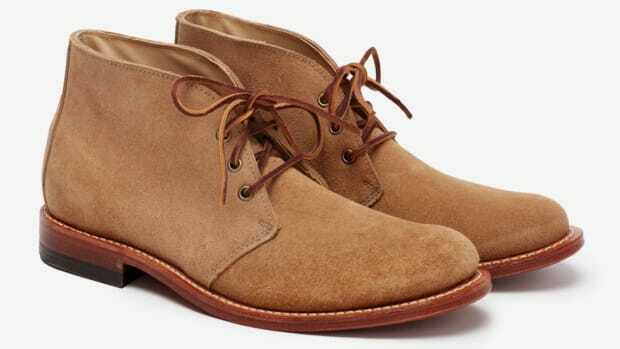 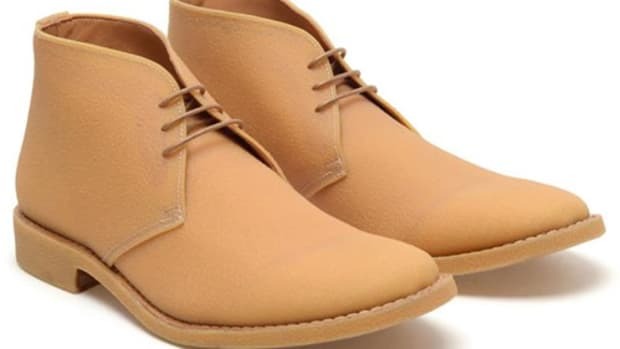 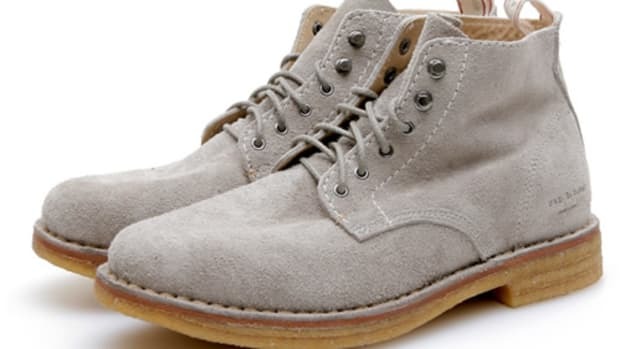 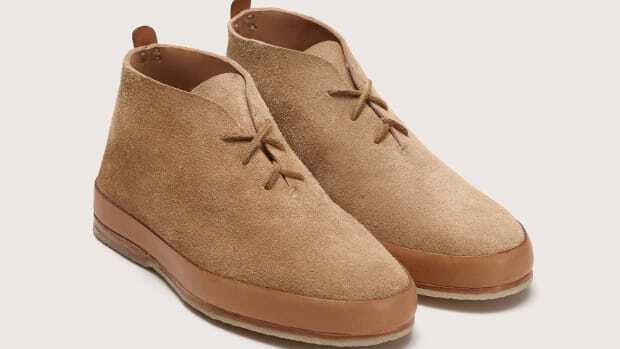 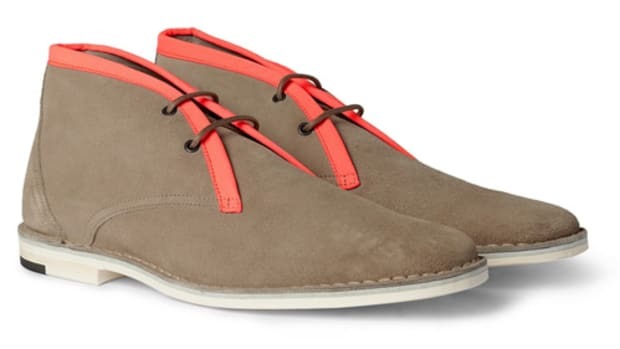 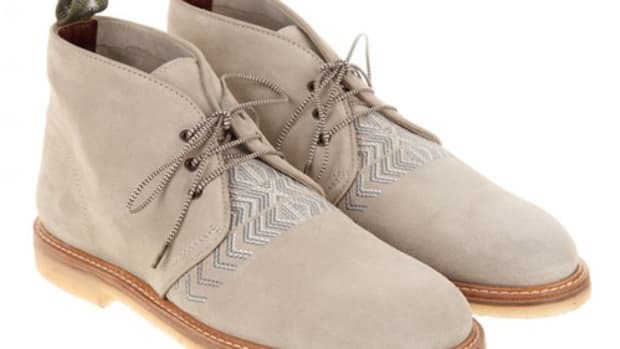 A Desert Boot that's perfect for travel. 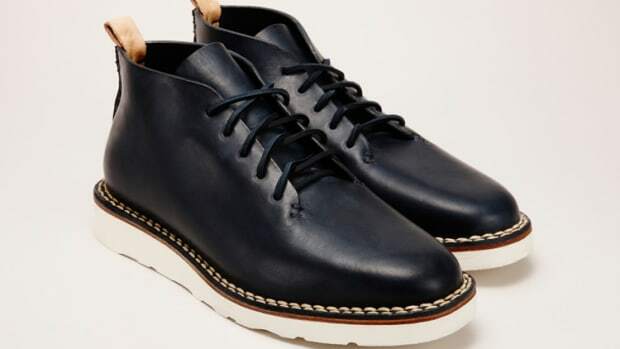 A rugged update to a British staple. 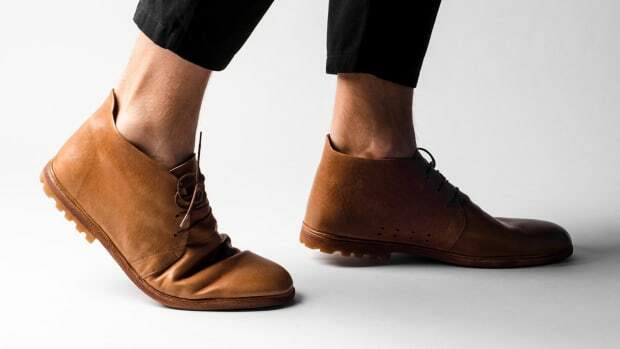 A solid option for travel.